Last year CBS CEO Les Moonves was bullish about his company's talks with Apple about a possible game-changer in TV. "Apple TV is trying to change the universe a little bit," he said last May. "Apple is having conversations with everyone about doing their own streaming services," he said last October. But Moonves now says those talks have ceased, at least for the time being. "We had conversations awhile back, and we haven't had recent conversations with them," Moonves told CNNMoney in an interview last week. The prospect of a Netflix-like streaming TV service from Apple (AAPL) is distinct from the existing Apple TV box, which connects big-screen TVs to a wide variety of services. With or without Apple in the mix, "the phone is always ringing," Moonves said, with new digital companies seeking to partner with content makers like CBS (CBS). He noted that at the Sundance Film Festival last month, Amazon (AMZN) "made a big impact, as did Netflix, in buying new programming." His primary point — something he's likely to reiterate after CBS reports its quarterly earnings on Thursday afternoon — is that "Our business is changing rapidly. If you look at where we were five years ago, we didn't even know half these companies. Now... something like 40% of the revenue that CBS is getting didn't exist five years ago." Like other major media companies, CBS is making a number of digital bets, some of them in-house (like the CBS All Access streaming service) and some of them with outside companies. When asked whether 2016 is the year that Apple will enter the marketplace with a streaming TV service, Moonves said, "You'll have to ask Apple that. I don't know that." His comments are in line with recent news reports that Apple decided to take a step back from its TV efforts. Apple's talks with TV networks centered on a monthly subscription package for a small number of popular channels. Both live and on-demand programming would be offered. 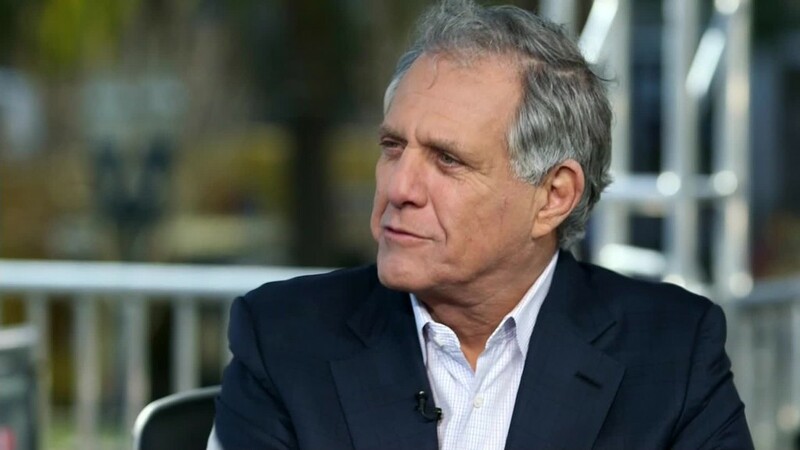 Moonves previously said that CBS would "probably" be a part of the service if the price was right. Other companies, including Dish Network (DISH) and Sony (SNE), are already selling a cable-like bundle of channels via the Internet, but the prospect of Apple has garnered an outsized amount of attention. Apple has steadfastly declined to comment on its future TV strategy.